We're an independent advertising technology company, born in the UK's creative hub over ten years ago. 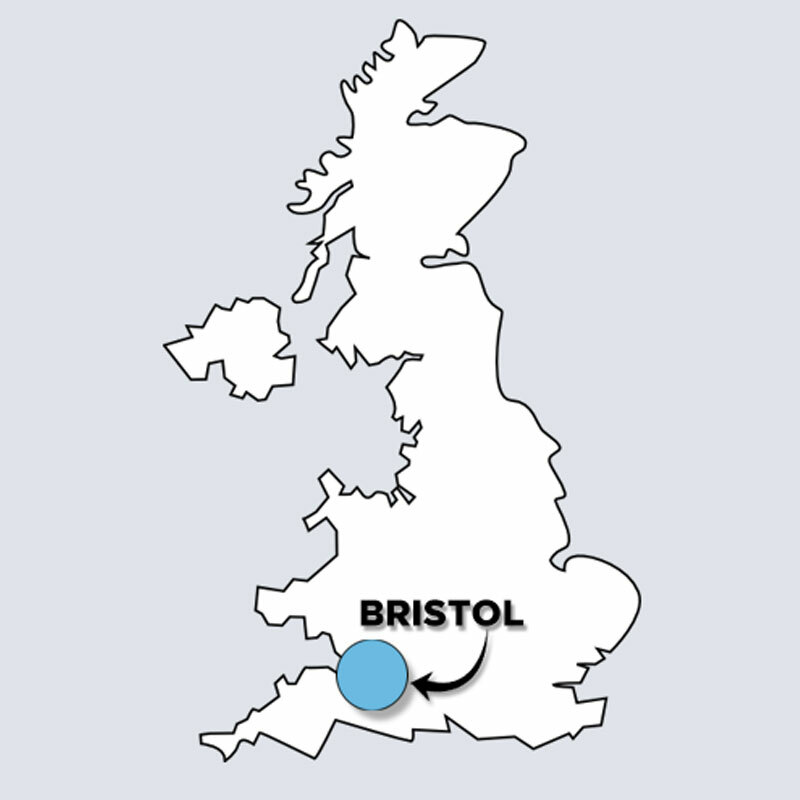 Bristol is home to Coull HQ and we also have a great commercial team in London. 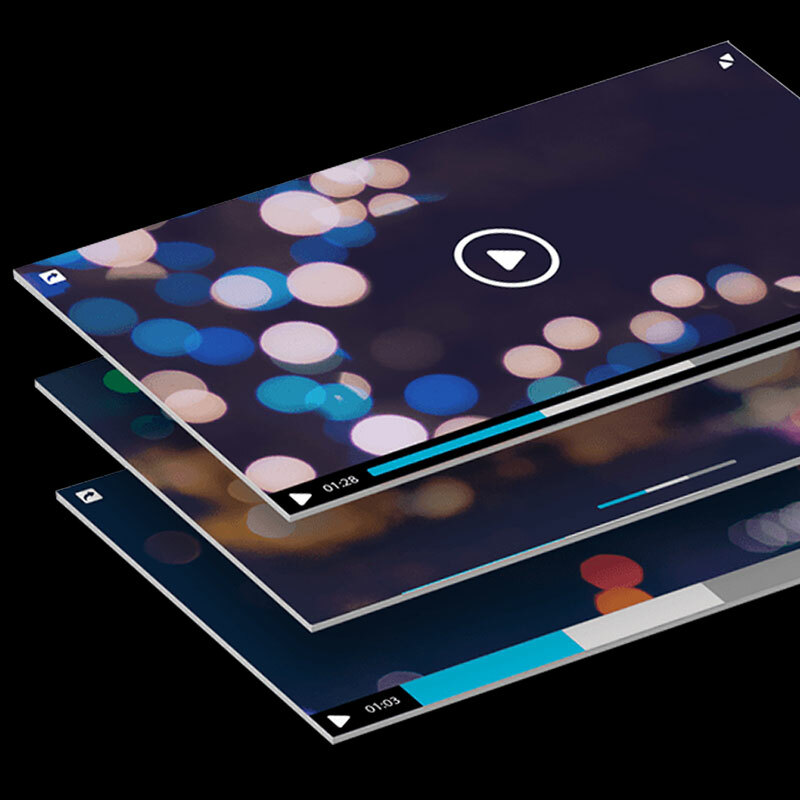 We’re the video overlay advertising specialists with a wealth of knowledge and experience. For over a decade, we have worked in the video space and grown alongside industry changes. 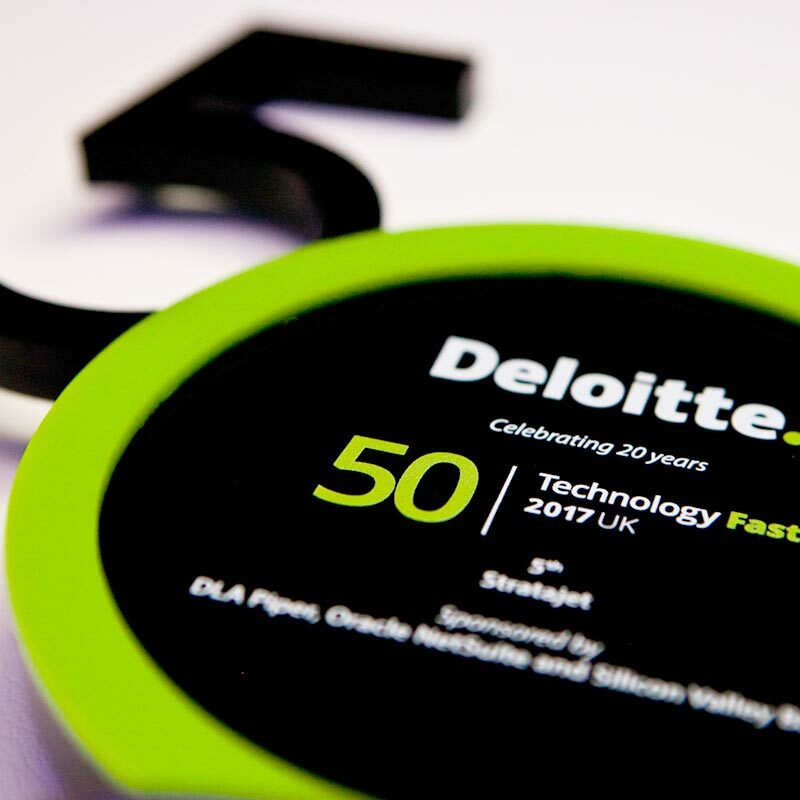 We’re proud to say we've been ranked 9th in the 2017 Deloitte UK Technology Fast 50, a ranking of the 50 fastest growing technology companies in the UK. Not only this but in the Tech Fast 50 Media sector, we have been ranked number 1. 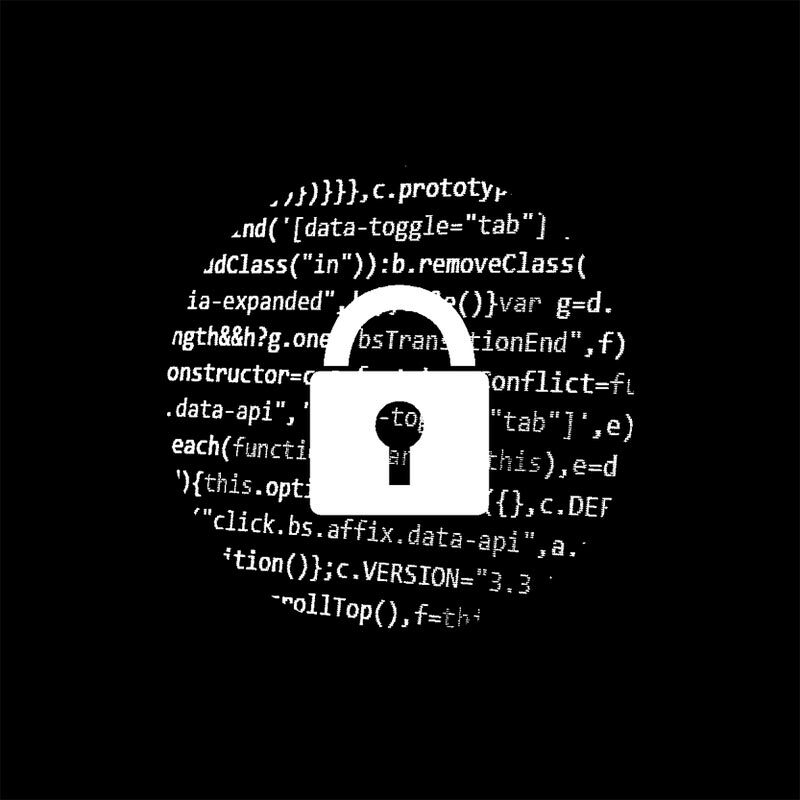 Our dedicated compliance team and third-party verification partners tackle fraud and build trust among our clients. "There’s a clear synergy with regards to the quality inventory and high viewability that Coull offers. Their proactive, can-do culture and high-level service ensure this is a partnership that will continue to grow." "Coull is a key demand partner, enabling us to maximise the revenue potential of video across our premium publisher sites. They deliver international advertising demand, at scale, via pre-roll and Overstream. Coull's outstanding customer service, technical support and partner management make them a pleasure to work with." "Coull have opened up an incremental revenue stream and brought the demand to fill this newly available inventory. We're excited to see this opportunity grow." Partner with us and you'll be able to add value to any video.